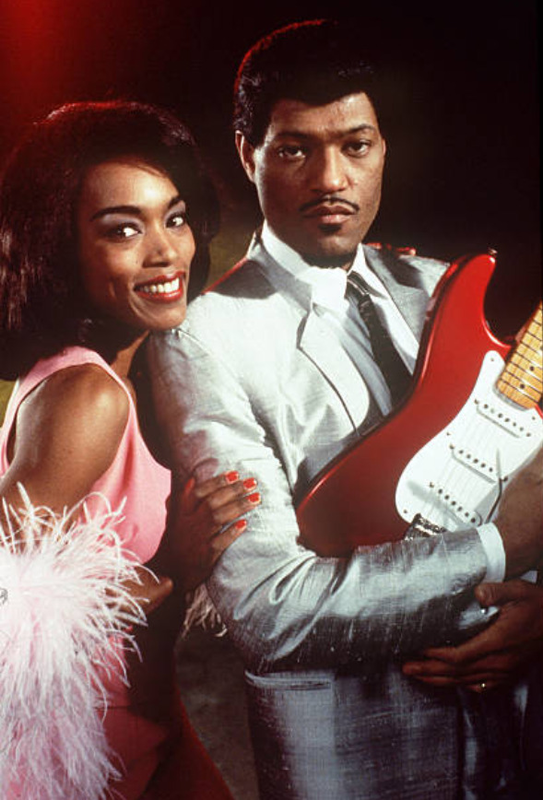 MrQuick.net: twixnmix: Angela Bassett (Tina Turner) and Laurence Fishburne (Ike Turner) in What’s Love Got to Do With It, 1993. Whitney Houston was offered the role of Tina Turner, but had to decline due to her pregnancy. Jenifer Lewis, who plays Tina’s mother in this film, originally auditioned to play Tina. Laurence Fishburne, initially turned down the project based on the first script he read because the story was one-sided the way Ike was negatively portrayed. He felt the character lacked depth so the writers revised the script, but ultimately the deciding factor for him was when Angela Basset was cast as Tina. twixnmix: Angela Bassett (Tina Turner) and Laurence Fishburne (Ike Turner) in What’s Love Got to Do With It, 1993. Whitney Houston was offered the role of Tina Turner, but had to decline due to her pregnancy. Jenifer Lewis, who plays Tina’s mother in this film, originally auditioned to play Tina. Laurence Fishburne, initially turned down the project based on the first script he read because the story was one-sided the way Ike was negatively portrayed. He felt the character lacked depth so the writers revised the script, but ultimately the deciding factor for him was when Angela Basset was cast as Tina.